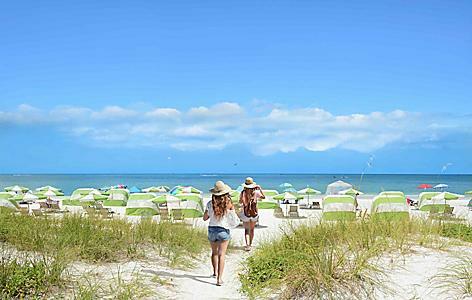 Column #398 From the Big Bang to the Bikini Patrick Chaplin’s new book HAS IT ALL! From the Big Bang to the Bikini Patrick Chaplin’s new book HAS IT ALL! Bobby George calls him The Professor. The darts world calls him Dr. Darts. 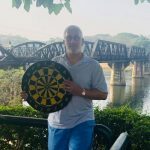 Whatever the moniker – Medico of Missiles, Surgeon of Sisal, Oncologist of the Oche – there can be no debate that Patrick Chaplin has earned the acclaim. Indeed, Chaplin was recently shortlisted by the British Society of Sports History for the prestigious Lord Aberdare Literary Prize for his groundbreaking work Darts in England 1900-1939: A Social History. With the exception of Sid Waddell, Chaplin is the most prolific darts journalist, author and ghost writer to ever put pen to paper. He has co-authored books with three-time world champion John Lowe and eight-time world champion Trina Gulliver. His newest book, The Official Bar Guide to Darts (Sterling Publishing, 2010), is just another in the pipeline of many more to come. Next up will be Scoring for Show: Doubles for Dough. Described in pre-publicity as a “quirky” thing where “professional darts meets academia” it is certain to be a hilarious read, the likes of which only a collaboration between the good doctor and Mr. Glitter could produce. 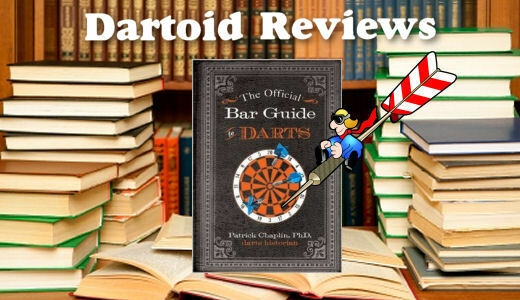 When I first saw the manuscript for Chaplin’s The Official Bar Guide to Darts the new book was much longer and titled – appropriately, I thought – The Complete Guide to Darts. It traced the sport back to the Big Bang. 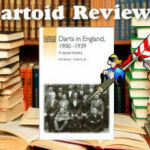 Like Chaplin, sort of a history buff myself, I found Chapter 1,963 about darts after the Wars of the Roses and Henry VII’s accession to the throne to be most enthralling. Chaplin recounted John Part’s exciting defeat of Phil Taylor in the 2003 PDC world championship in chapter 6,910. 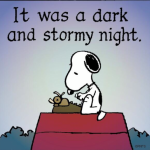 Unfortunately (or fortunately, depending on your perspective) the publishers did some editing and the final work tallies just 144 pages, plus some appendices. But what the publishers didn’t do was a hatchet job to Chaplin’s original effort. 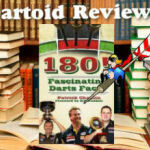 The Official Bar Guide to Darts is a remarkably cram-packed book that deserves a prominent place in the library of all darts enthusiasts – and I am far from the only person who rates it so highly. Somehow, Chaplin’s new book manages to cover everything anyone new to the sport (and even seasoned professionals) need and should want to know. And it has an American flavour, well… flavor. From a discussion of equipment and accessories to the basics of grip, stance, and throw to mathematics, the rules, dartitus and etiquette it’s all there. The origins of the soft-tip game are discussed. I don’t know why. Of course, there’s a chapter on history, Chaplin’s specialty. There is a chapter on women’s darts. Las Vegas’ Stacy Bromberg and Zion Grove’s Johnny Kuczynski are profiled along with John Lowe, Erik Bristow, Jocky Wilson and other legends. Even the American Darts Organization’s tournament rules are included. 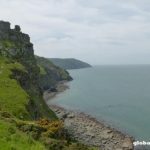 So if you have a serious rules question you need look no further. Or if you’re the founder of the Darts Website That Shall Not Be Named you can flip here to see if you have to wear pants in competitions. At just $9.95 The Official Bar Guide to Darts is a damn good deal. Go to Amazon.com now and add it to your collection. July 1, 2011 Column #415 Scoring for Show, Doubles for Dough. Bobby George’s Darts Lingo. 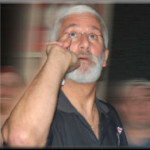 May 17, 2010 Column #390 Dr. Patrick Chaplin has written the Bible of darts history!